Visit the Decorative Light Strings page for usage tips and buying guidelines. ENERGY STAR decorative light strings may be found under the following brands. 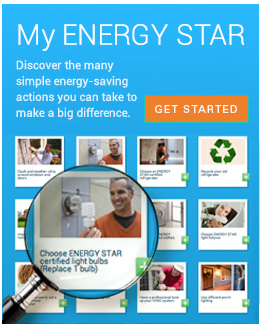 Note that not all models with these brands are certified as ENERGY STAR. Look for the ENERGY STAR label when selecting your set of light strings.